To The Point has created the branding and design for a campaign that aims to raise awareness of the benefits of the Human Rights Act. The Act for the Act campaign, which was designed in a week, consists of a selection of posters and a crowd-funding website. 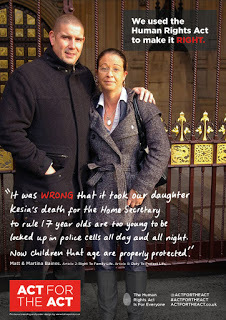 It aims to raise money to pay for a further poster campaign that will be distributed across UK tubes and train stations. 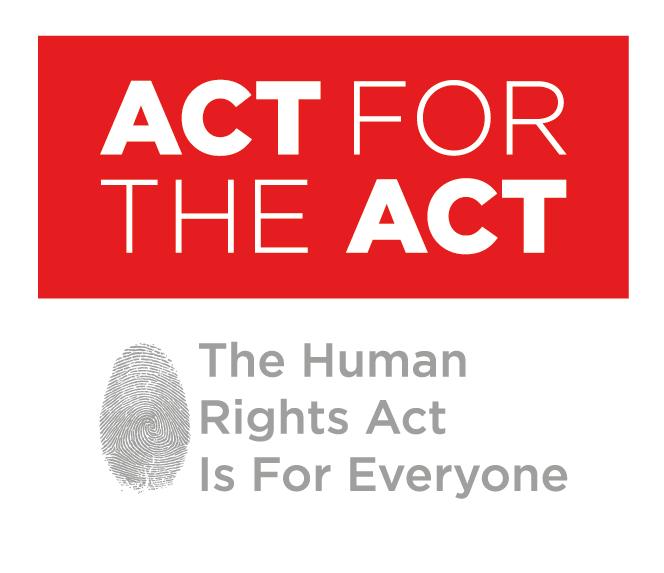 The design for the campaign includes the fingerprint icon branding alongside the tagline “The Human Rights Act is for everyone”, photos of real life case studies and handwriting, “to bring even more personality to the story”, says Simon Hutton, managing director at To The Point. 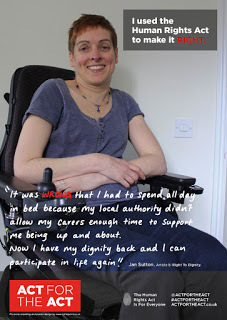 The campaign has been produced in response to the government’s manifesto proposal to repeal the Human Rights Act and replace it with a new British Bill of Rights and Responsibilities.